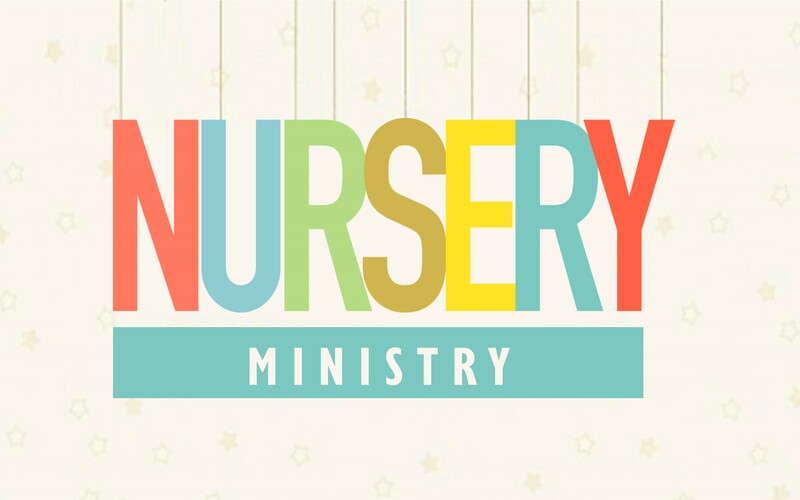 Our children’s ministry at Grace Baptist begins in the nursery! We offer child care for our littlest attenders for each and every service, so parents can give their full attention to worship and the message! Both our infant and toddler nursery are staffed with at least two adults at all times with loving ladies to care for your little ones. We also offer a “Toddler Nursery” for ages 3-4 (who are potty trained) during the Sunday Morning Worship Service @ 11am, with a more structured routine and lesson for this age group. Dinner: Wednesday @ 6:45, before the start of kids & teens programs. Junior Church is offered for children from ages 5 through 6th grade, on Sunday mornings during the 11:00 service. During this time, kids will enjoy a time of learning songs and hearing a lesson from one of our wonderful teachers! Bible Truth Kids Club is held on Wednesday @7pm for children in Pre-k-6th Grade! After dinner, kids will join together to sing as a youth choir, then divide into classes for an evening of learning, activities, & games!